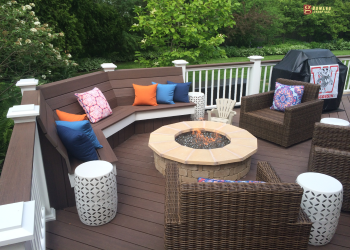 TBG Kitchen & Bath is a full service remodeling company based out of Shorewood, WI. We have remodeled bathrooms and kitchens throughout the Greater Milwaukee, WI Area. Your daily routine will never be the same after a TBG Kitchen & Bath remodel! 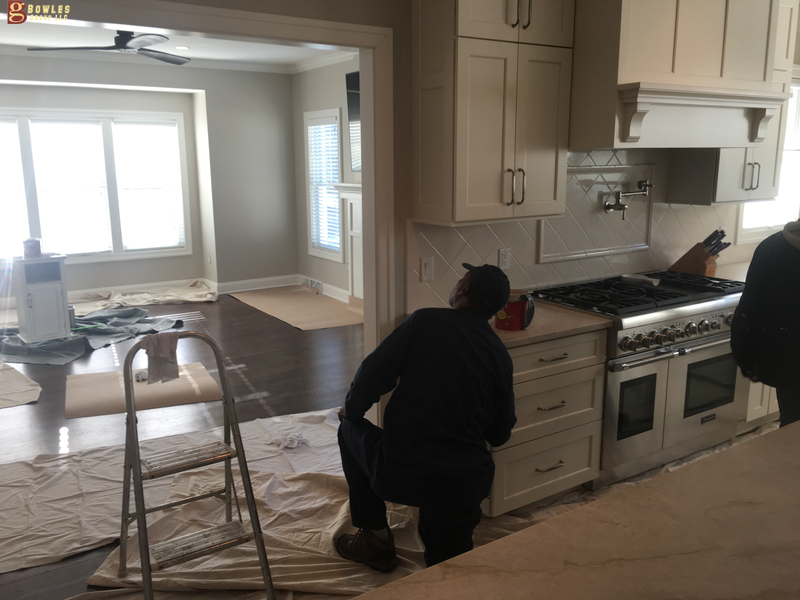 Kitchen remodeling is a big investment, and it’s important to make a well-informed decision when it comes to choosing a kitchen contractor. TBG Kitchen & Bath is fully insured, licensed, and has the experience to deliver quality kitchen remodels. 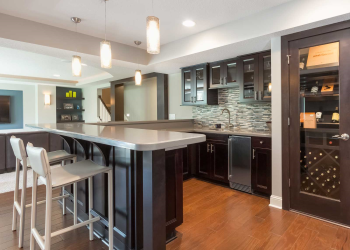 We specialize in kitchen design and kitchen remodeling in Milwaukee, WI and surrounding areas. A remodeled kitchen can be a real asset to your home’s long-term equity and provide a more functional space for your family to enjoy. Kitchen cabinets, countertops and custom tile are going to be the key features of your new kitchen. Whatever your needs are for your kitchen remodel, TBG Kitchen & Bath can meet your needs with the perfectly kitchen. Contact us today to start the kitchen remodeling process. If your current kitchen is ill-equipped for modern living, contact us today to start the kitchen remodeling process. We have turned outdated kitchens into dream kitchens throughout the Great Milwaukee, WI Area. Zone 1– Our zone 1 counties include Milwaukee county, Waukesha County, Washington County, and Ozaukee County. All cities located inside the zone one counties are our main areas for providing kitchen remodeling services. Zone 2– Zone 2 counties include Kenosha, Walworth, and Racine. We perform kitchen remodeling services in these areas but it comes at a slight premium. Kitchen remodeling has the greatest return on investment. And bathroom remodeling has the second greatest return on investment. It should come to no surprise that homeowners tend to spend the most money remodeling their kitchens and bathrooms. TBG Kitchen & Bath has grown to become one of the leaders in the remodeling industry in the Milwaukee, WI Area. 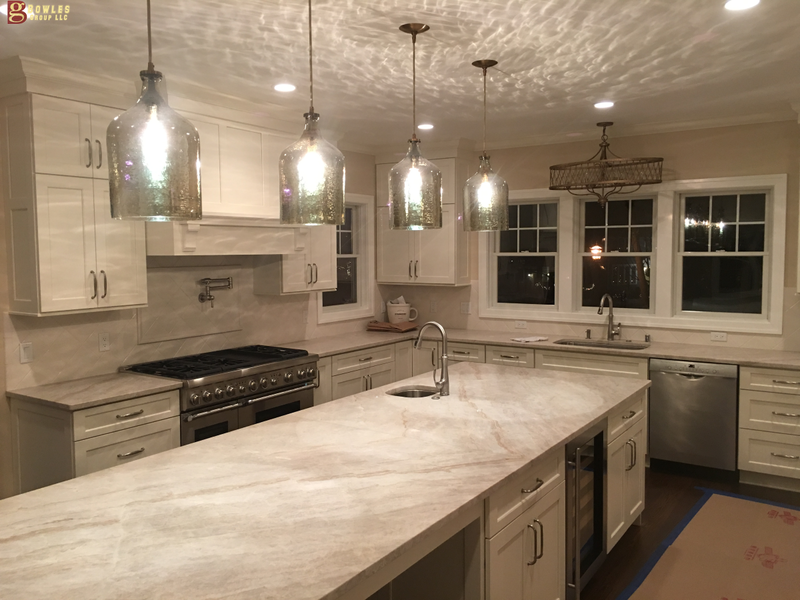 The true benefit of working with TBG Kitchen & Bath is working with a remodeling company that has the knowledge, creativity and a true passion for superior craftsmanship. Your family will live a different style after your kitchen remodel by TBG Kitchen & Bath. 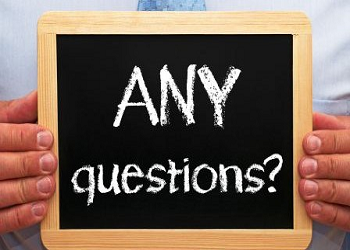 Our Kitchen & Bathroom Specialist Are Waiting To Hear From You.